Basics Design 04: Image examines the use of images as a fundamental component of graphic design. Images are everywhere, from cinema posters to perfume packaging. They have the power to elicit a response and impart information. But understanding what they mean, when to use them and how to control them is a crucial part of the designer’s role. 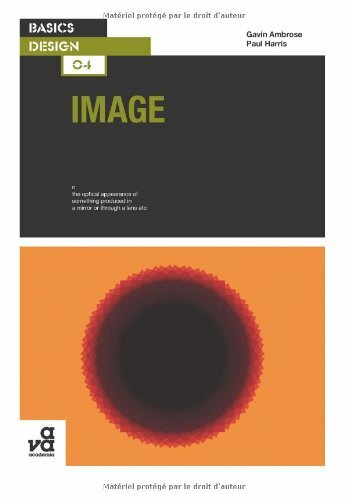 This book introduces some of the ways in which images are created; from photography to illustration, systematic generation to iconography and computer manipulation. It equips the designer with a series of tools and ideas that will facilitate the effective use of images in design.